Fruitless Pursuits: FPcast for July 27th 2015! Trainwreck! FPcast for July 27th 2015! Trainwreck! 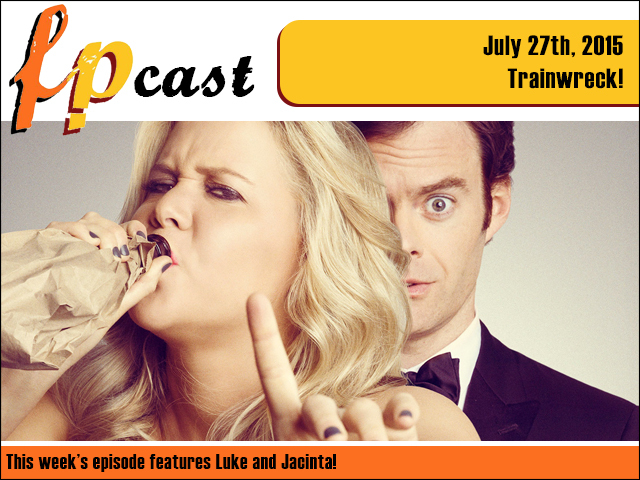 This week we review Amy Schumer's headline movie debut in Trainwreck, plus catch up on the chaos of Sharknado 3! Plus we discuss the Emoji movie, Space Jam 2, Hunger Games, Spectre and a whole lot more!